Austin Amelio will return as Dwight when Fear theWalking Dead returns for Season 5 later this year. Worlds collide when Season 4 of Fear the Walking Dead comes to blu-ray and DVD this March. Fear the Walking Dead is gaining another star from The Walking Dead for the upcoming Season 5. Chris Hardwick was back in the hot seat as host of The Talking Dead following the Season 4 midseason premiere for Fear the Walking Dead. AMC has released the first footage from Fear the Walking Dead season 4's second half and it's gruesome. 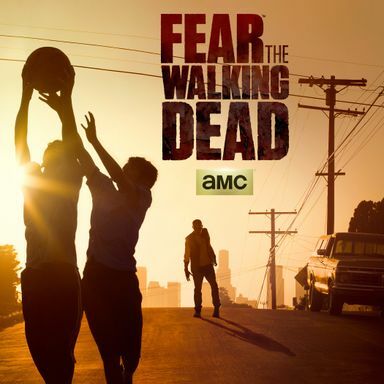 The second half of Season 4 of Fear the Walking Dead premieres on August 12th. Will Abraham Return as Fear the Walking Dead's Crossover Character?